While Andreas Scheuer and car bosses were discussing a deal on anti-pollution measures in a five-hour meeting Thursday, a court ruled that two more German cities, Cologne and Bonn, must impose bans on older diesel vehicles. VW and Daimler are prepared to offer hardware retrofits to clean up older diesel vehicles at their own cost, Scheuer said after the meeting, adding that rival BMW still refused to do so. Scheuer said they all wanted to press ahead with such incentives, which seek to persuade customers to buy newer, cleaner vehicles that have lower emissions and would not be affected by driving bans. The government has been pushing automakers to shoulder more of the burden of retrofitting vehicles, though Germany's auto giants have been reluctant to take on more costs than necessary. As the industry leaders were meeting Scheuer, a court in Cologne ordered driving bans in some parts of the city starting next April, underlining the stakes for politicians concerned that a lack of progress could trigger deeply unpopular driving bans. 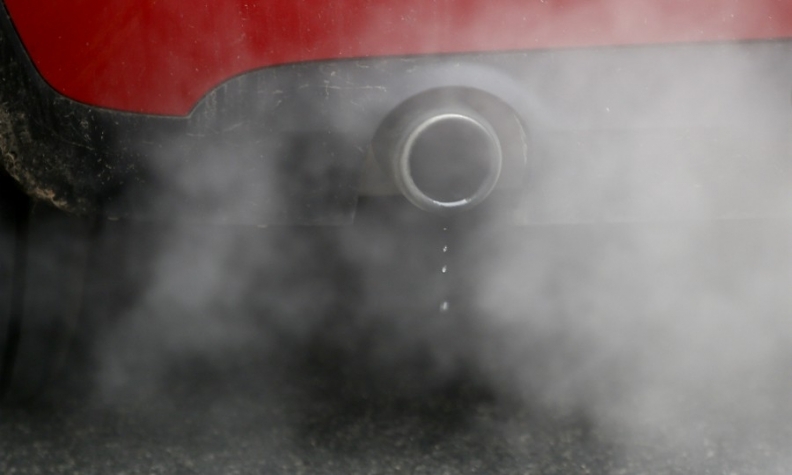 Environmental lobby group DUH had filed complaints against the western state of North Rhine-Westphalia, home to Cologne and Bonn, saying the cities needed to ensure their nitrogen dioxide levels stuck to permitted limits and calling for a ban of diesel vehicles in those cities.